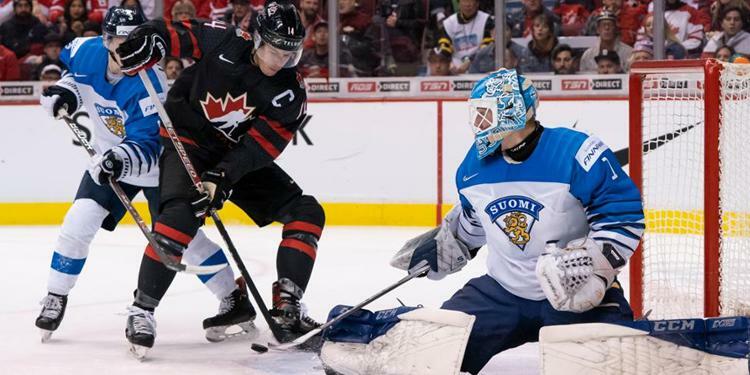 Arguably the most popular hockey tournament of the year, the World Juniors can, in a sense, be viewed as the pinnacle of youth amateur hockey development. With many of the players still young enough to play in leagues like the Canadian Hockey League and the United States National Team Development Program, they remain unpaid despite being drafted by NHL clubs. It’s the highest level of competition before turning professional. We can use this tournament as an annual benchmark to reflect on the state of the game globally and gain a better understanding of what other countries are doing in their hockey development in the hopes of making the game better. The challenges are the same across all hockey nations: cost, coaching, competition, recruitment and retention. Canada has historically been viewed as a leader in the game based on our number of players, facilities, resources and international success. The latter two challenges, getting new players into the game and keeping them registered, are relatively new for Canada. With the hockey world being as small as it is, countries often share best practices in order to help reach the collective goal – growing the game. The results of these development models will take years to see, though some early returns are starting to show and they are promising. To a majority of people the tournament represents which countries are doing the best at developing the top young players. However, as seen this year, Switzerland gave powerhouses Canada and Sweden trouble during the round robin and quarterfinals respectively. As of this writing they now find themselves ending no worse than fourth place, matching their best possible finish since finishing fourth in 2010. Is this an upward trend for the nation with under 30,000 registered players or simply a case of a Cinderella team catching fire at the right moment? 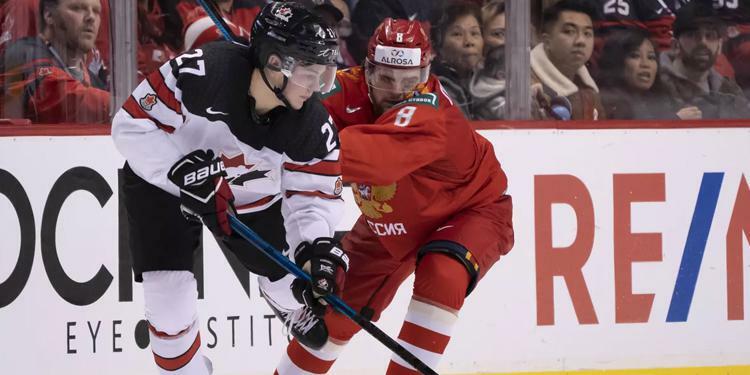 Perhaps it also reflects the nature of the tournament – while teams have dozens of games in an entire regular season to go through the ups and downs, the two week window of the World Juniors means that teams have to give it all they’ve got and make sure they peak at the right moment. There isn’t a ‘one size fits all’ model when it comes to creating the best development model for a country. From population to geography to the number of registered players, each nation presents a different set of challenges and are trying a number of solutions. The Athletic’s Grassroots to Gold series looked at some of the development strategies that other hockey nations are using: For kids under-13 in Sweden, there are no standings. Scores are kept during the games, but at the end of it there’s no written record of wins or losses. There are no individual stats kept for the regular season or for tournaments at the U13 level. Finland has a goaltending coach on every team at every age level. Denmark is geared towards a more practice-based model, though there are regular games that increase in frequency as the age groups progress. The results of these development models will take years to see, though some early returns are starting to show and they are promising. What they have in common is bringing the focus onto purposeful skill and skating ability without losing the willingness to compete. Players are learning the right skills at the right time in an age-appropriate setting – much like Programming Novice and Below. By designing practice and game play that is appropriate to the age, size and skill level of the participant, Programming Novice and Below and cross-ice hockey offer many benefits. An increased emphasis on skating skills boosts agility, balance, coordination and quickness while the number of puck battles rises. The differences in skill-development opportunities are significant: players receive five times more passes and take six times more shots. They’re called on to have to make more decisions more quickly, and are overall more engaged in the game, keeping them in the sport longer. 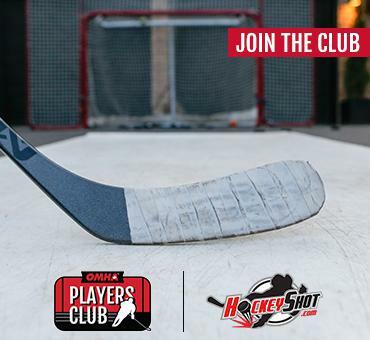 When more kids start to play hockey, the talent pool grows. One of the ways that Hockey Canada and the OMHA are looking to maximize talent development is to take full advantage of the hockey season by focusing on the seasonal structure. Starting with Programming Novice and Below and working up in age group, an optimal seasonal structure will be developed to keep players on the ice for as long as possible during fall and winter months. Having 10 teams in the tournament helps to grow the game and expose it to non-traditional hockey nations. A larger pool of talent breeds competition and gives players like Frederik Andersen (Denmark) and Nico Hischier (Switzerland) the opportunity to play and grow against the other best players in the world. This is all not to say that the skill level of Canadian players is decreasing. While you can look at the stats of the number of NHL players who are Canadian is going down, you can also say that it’s not because we are declining in skill but rather that the competition is increasing thanks to the development models that other countries are using.